← Current Generation The Stupidest Ever? 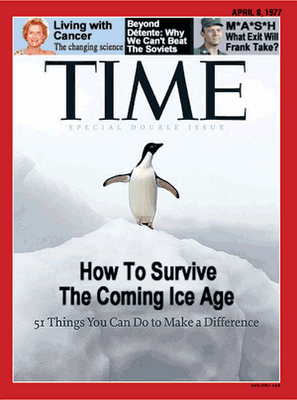 Time Magazine Warned Us About Climate Change! 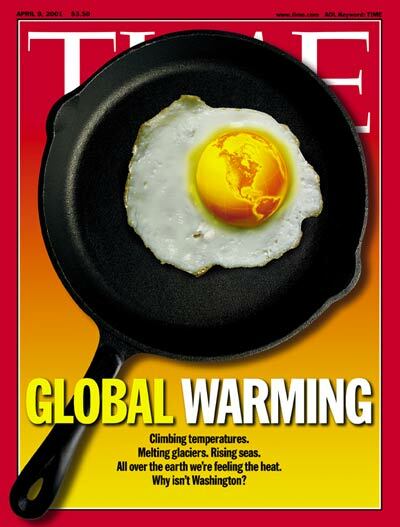 5 Responses to Time Magazine Warned Us About Climate Change! But the climate is getting more volatile, changes are happening faster, more chaotic……. …only if you destroy enough brain cells to forget the dust bowl. 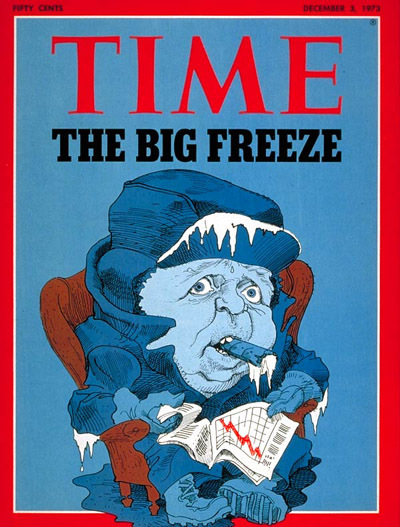 You got to like the one with Archie Bunker freezing in his chair. I love the other headline on the Penguin cover. 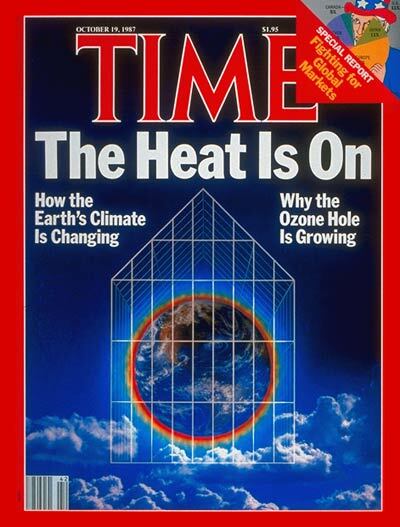 You will search in vain for a similar cover from April 1977; go ahead and look at the Time cover database there, using the above link; see for yourself.